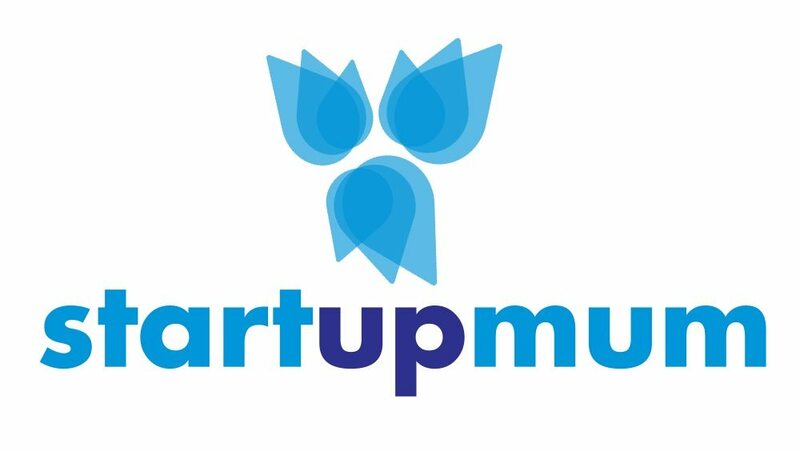 At Start Up Mum, we believe the community holds a wealth of knowledge and expertise in so many different areas of life and business. We encourage our members to step up and share their area of expertise with other members. A great way to do that is by becoming an expert presenter at one of our mini class or masterclasses. A mini class is a 15 minute long video class focused on one area of expertise. A masterclass is a bit more involved with a 40 minute long video lesson and a worksheet for participants to use. If you are interested in becoming an expert presenter, please apply below and we will be in contact with you. We would love to hear how you would like to contribute to the community is a class presenter.